"Native bees contribute about $3 billion of pollination services to the US agricultural system every year," said Joan MeinersPh.D. PhD student at the University of Florida in the School of Natural Resources and Environment. 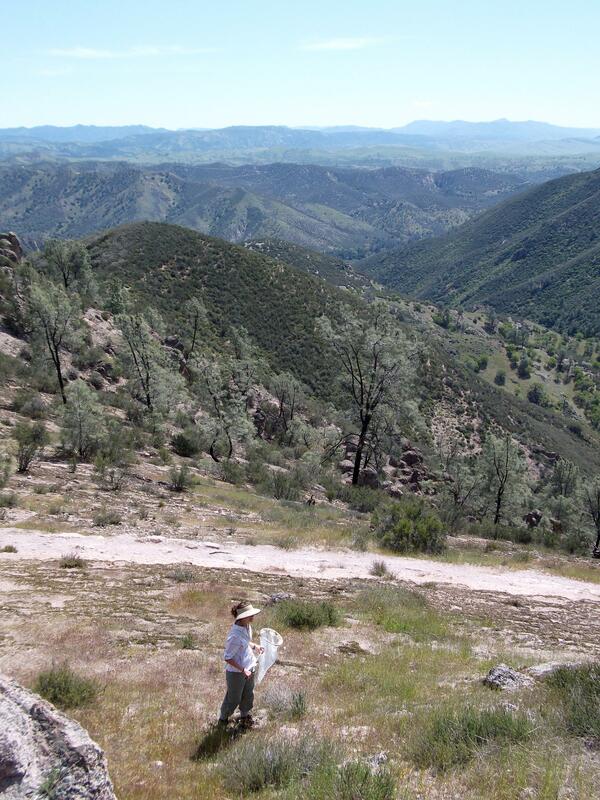 Meiners and her USU collaborators recently published work about a 17-year study on the biodiversity of native bee species in Pinnacles National Park, located in central California. "We set up 10 different locations throughout the park that represented a variety of habitat types that we wanted to sample," Meiners said. "And catch anything we saw, so we were trying to be like bee collecting robots trying to just collect everything that we saw not focus on any particular flowers so that we made sure we got the whole community of bees active in this area." Pinnacles National Park is just over 100 square kilometers in size, so about the size of Provo City. 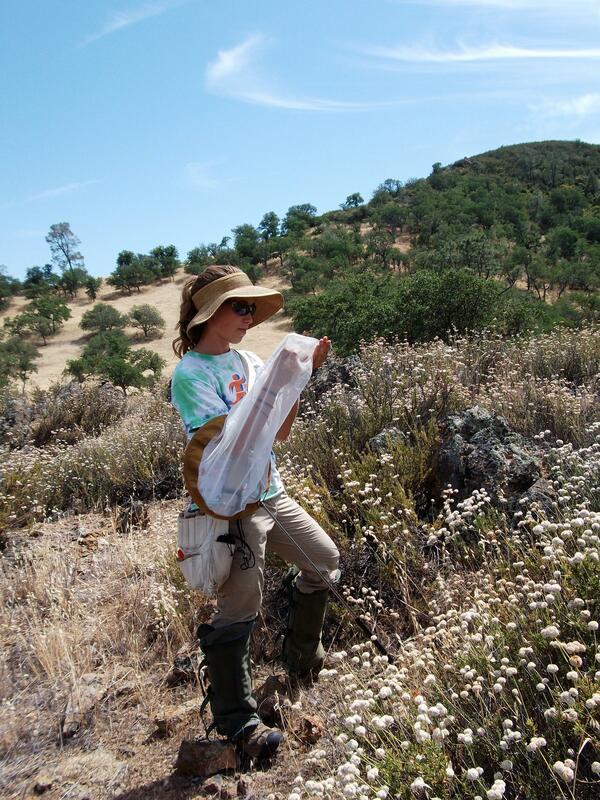 Meiners and her collaborators found that 450 bee species live within the confines of the park. "And when you look at the density of species per area that’s more species in a small area than has been found anywhere else," she said. And each of these unique bee species contributes to the diverse ecosystem in different ways. "So each different type of bee is going to do things slightly differently, they are occupying different parts of the habitat and they are also going to have slightly different pollinating behavior. So a really tiny bee might pollinate different flowers than a large bee would," Meiners said. "Pinnacles has about 700 different species of wildflowers and part of the reason for that is the native bee biodiversity and vice versa. You have this cycle where really high floral diversity supports really high bee diversity and vice versa." Pinnacles National Park is the nation’s newest national park, created in 2013 due in part to the native bee biodiversity found in this unique landscape. The journal article published in PLOS ONE can be found here.